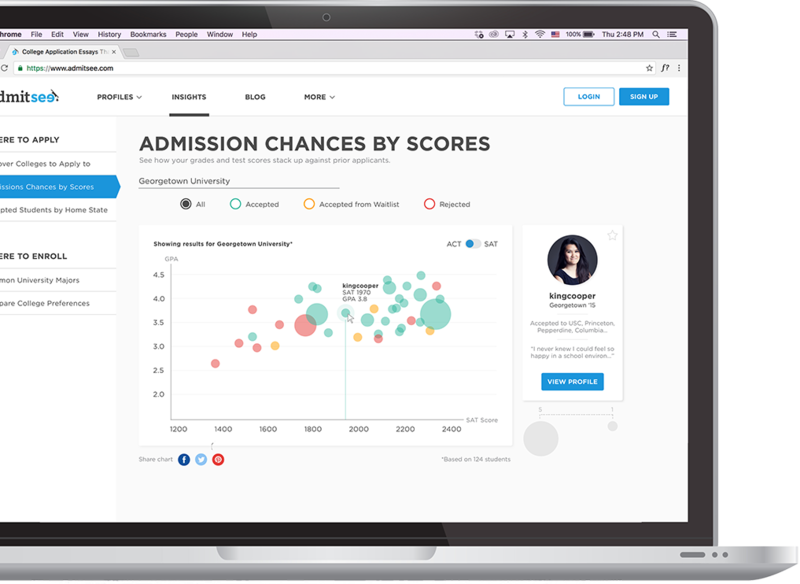 Better college decisions with real advice, applications, and data from accepted students. The largest searchable database of real college applications, essays, and advice. Discover how to showcase the best version of you. 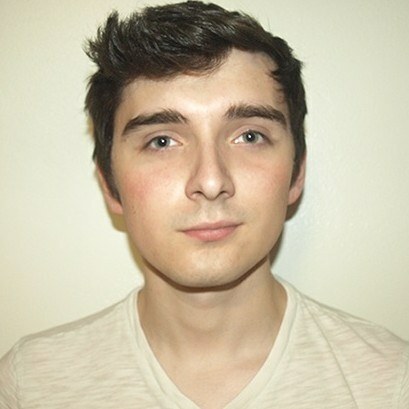 See real college application examples of admitted students just like you. 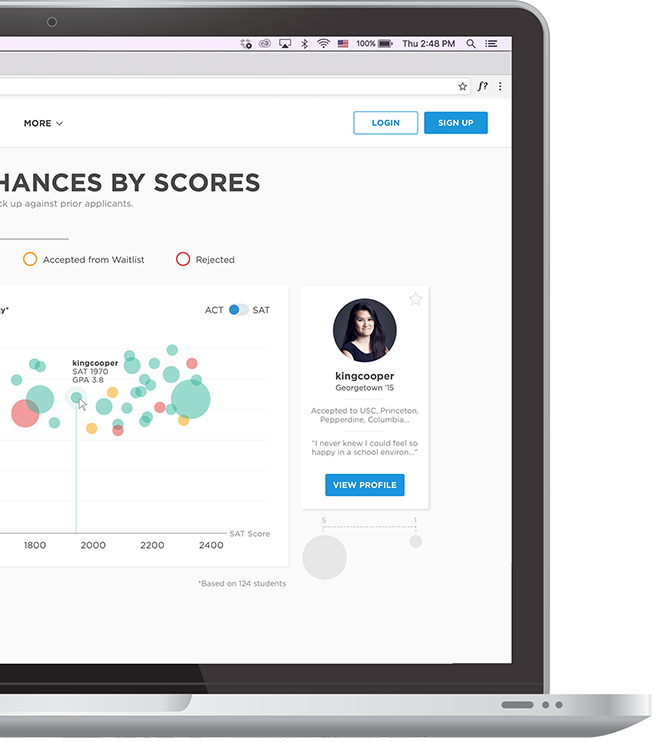 Filter by dream school, test scores, or personal info. Get matched to college students. 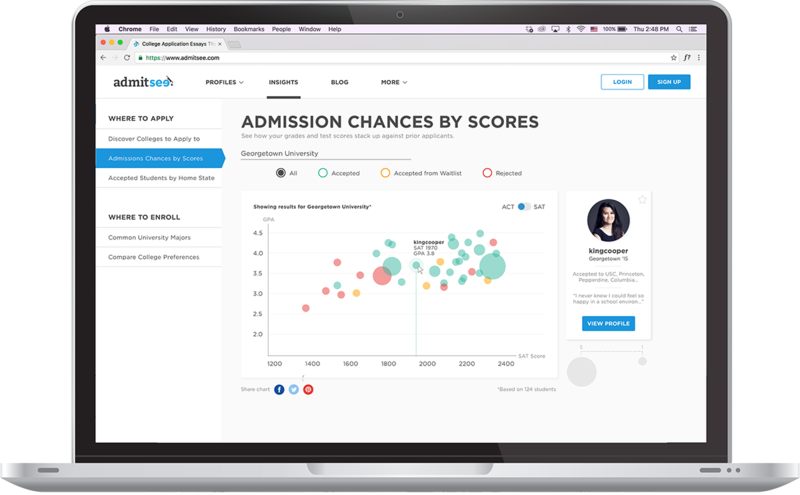 Read application essays, access exclusive data insights, and chat with college users. 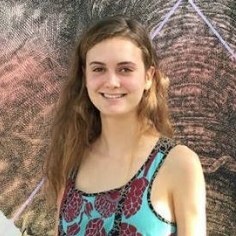 Use our application data and connect 1-on-1 with college students. Improve your strategy and craft a winning application true to you. Upload your college application in just 5 minutes. Our Common App uploader simplifies the process for you. 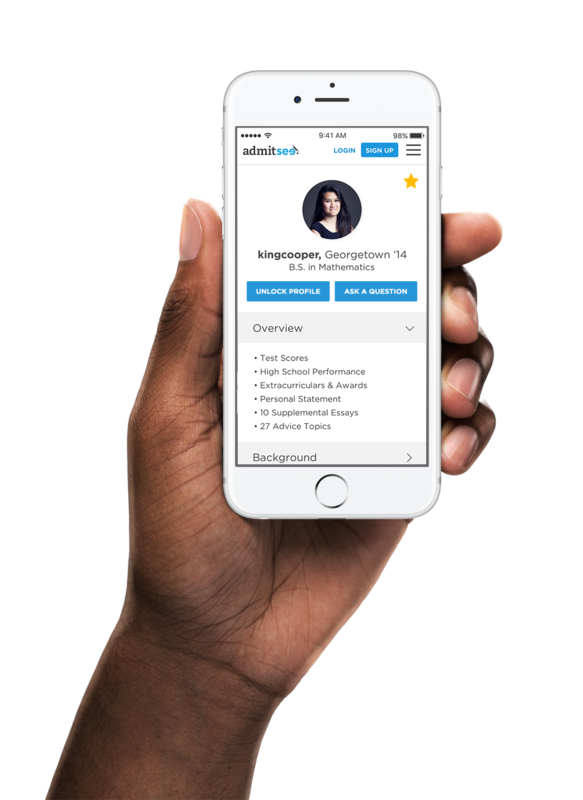 Upload your college app in just 5 minutes. 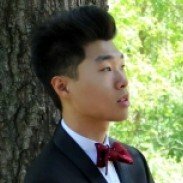 Our Common App uploader makes it easy! 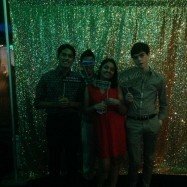 Add your essays, data and advice to help high schoolers similar to you. Share what you wish you knew when you applied. Add your essays, data and advice to help applicants like you. Share what you wish you knew when you applied. Get paid for paying it forward! 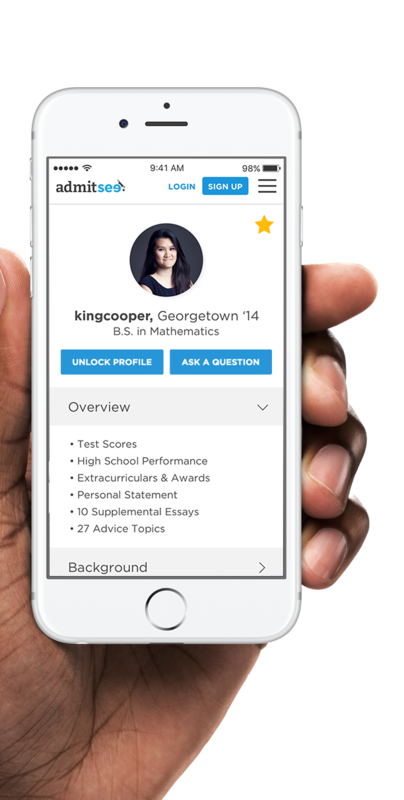 Earn money every time a high school user unlocks your full profile. Cash out anytime. 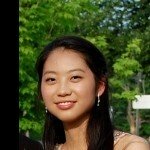 See real college application examples of similar admitted students. 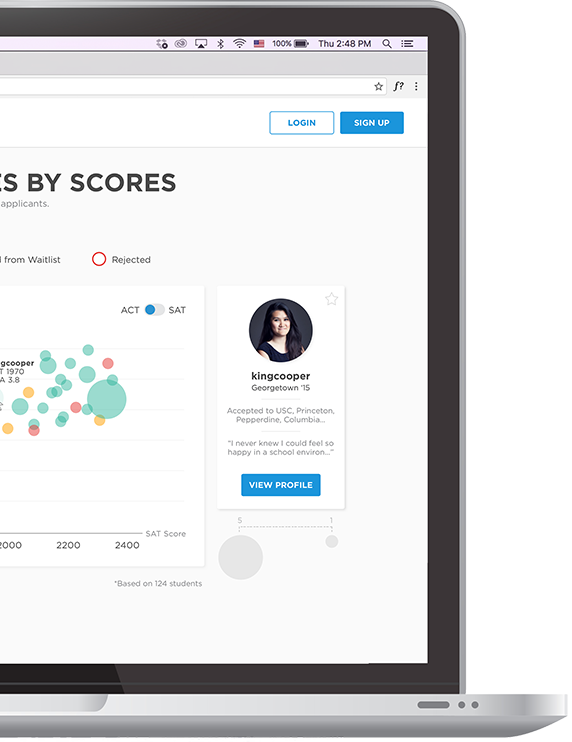 Filter by dream school, test scores, or demographic info. Read application essays and extracurricular resumes. Upgrade to view full student profiles. Browse the application essays, test scores, and advice of accepted students. 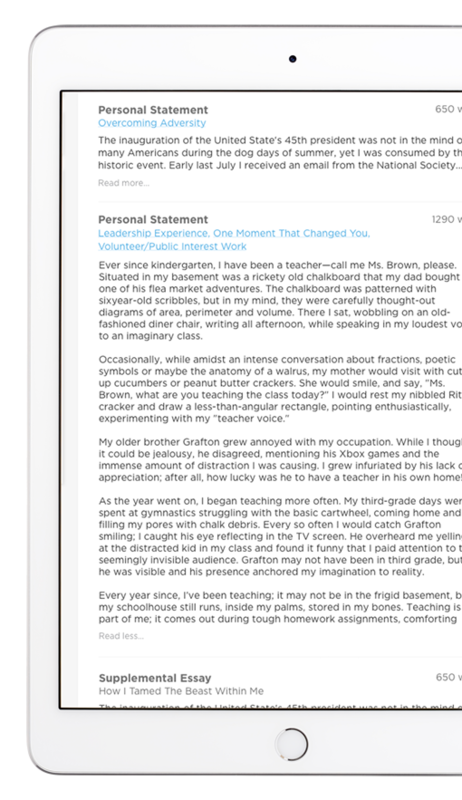 Unlock profiles and chat with students like you. Browse essays, test scores, and advice of accepted students like you. Discover what makes a compelling essay. 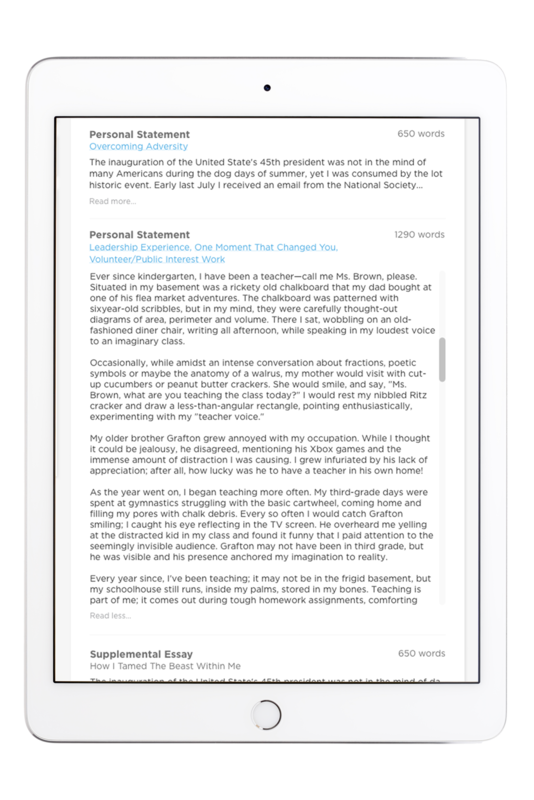 Get inspired to write yours by browsing thousands of essays, including "Why Us" supplements and Common App essays. Read real essays, including "why us" supplements, to get inspired! Discover alternatives to your dream school. See how majors and where you’re from can play a part in your application decisions. See many factors that play a part in application decisions. UNC '18 from Charlotte, NC. 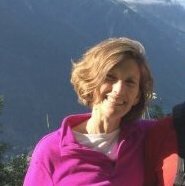 Experience applying as daughter of first generation US immigrants. 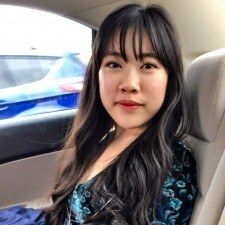 Aspiring physician interested in double majoring in Acting and Cognitive Science. UCLA Class of 2020. Orange County native. Hi! 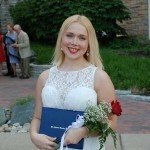 I'm a college freshman who was accepted to some of the best universities in the country (most likely due to my essays). Feel free to ask any questions! Hey! 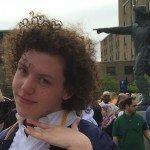 I'm a freshman at University of Rochester Class of 2020 interested in double majoring in Biology and Spanish, eventually applying to med school. 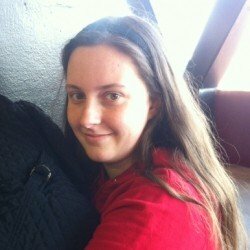 I'm passionate about studying science, doing research and learning new languages. STEM outreach enthusiast. Poet. Programmer. Advocate for women in STEM. 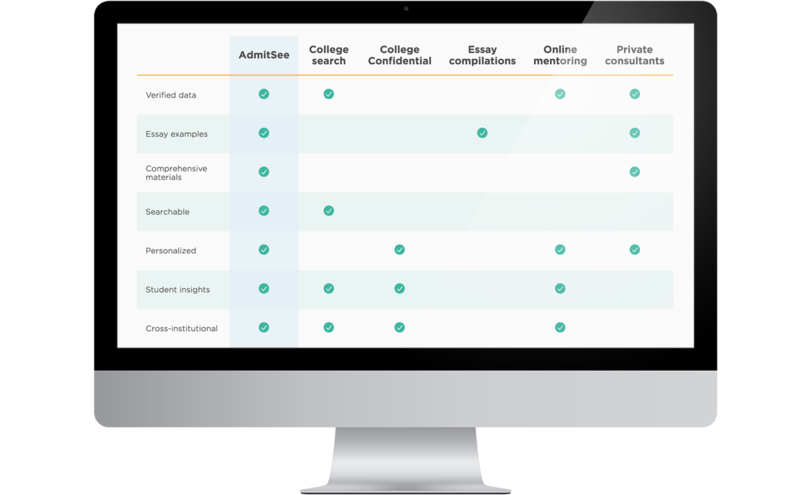 See how AdmitSee compares to other trusted college application websites and resources out there. Access thousands of successful application examples, sample essays, and admission tips. Tell your story, your way. 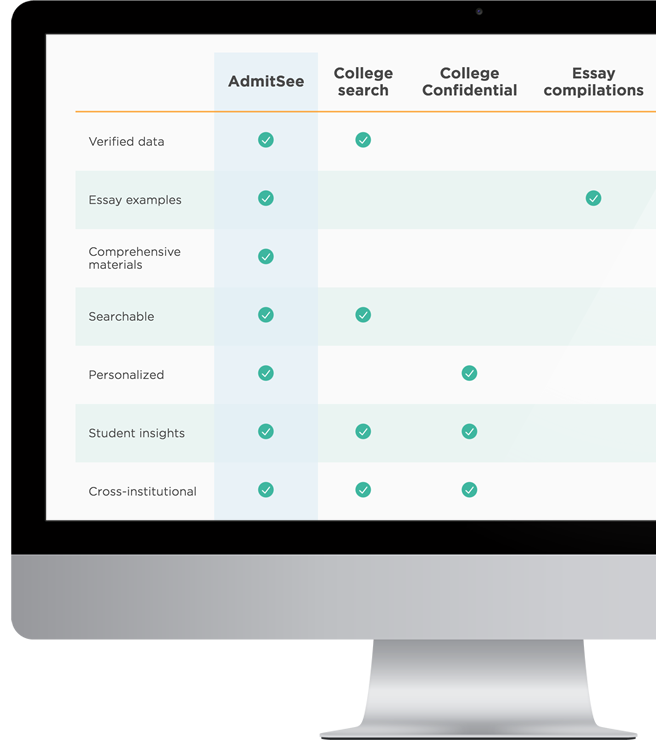 See how AdmitSee compares to other top college application resources.  AdmitSee provides a way for applicants to data-mine for essay inspiration, but we DO NOT tolerate plagiarism. Copying application essays is an infringement of intellectual property and strictly prohibited. You risk being rejected from all schools and the author pursuing legal recourse. Read more. Your information and privacy are important to us. We're committed to protecting you. 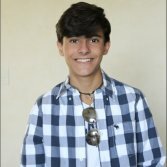 As a high school student, your information is not displayed; it's used to match you with college students who are similar to you. 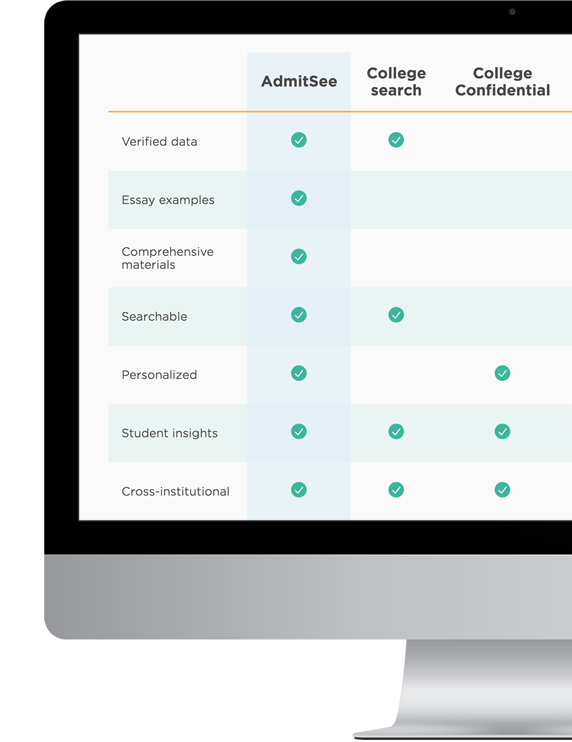 User names allow students to remain anonymous in their public AdmitSee profiles. Learn more.